During my research for my crime novels I uncover some fascinating forensic facts. 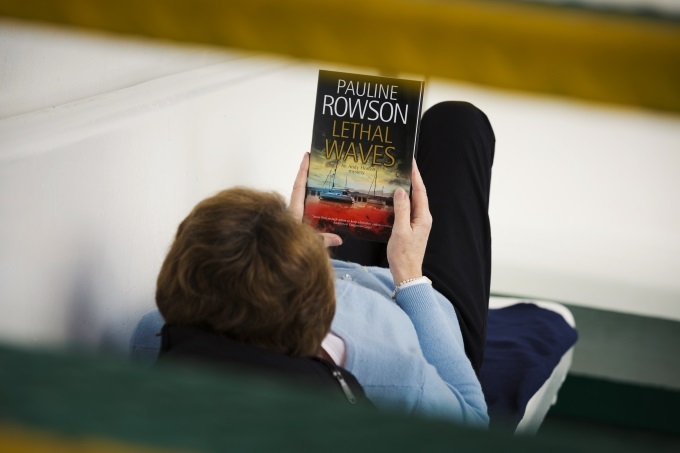 Here are some on bullet wounds unearthed while I was writing the Inspector Andy Horton police procedural crime novel, LETHAL WAVES, number 13 in the Horton series. 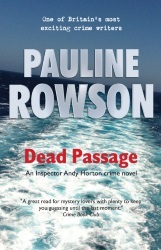 DEAD PASSAGE, number 14 is also nowpublished as an ebook, on Amazon Kindle and on Kobo and in paperback.. The shape of a bullet entry wound, and an examination of the victim’s clothes for evidence of soot or stippling helps in determining the range at which he/she was shot. The absence of soot on the clothes indicates the victim was shot at intermediate range, between two to three feet. The victim can incur a fatal gun wound but still be capable of physical activity. In fact, he/she can run hundreds of yards before dying, even if shot in the heart. The oxygen supply to the brain is the critical factor in survival and time of death tests have proved that an individual can remain conscious and can function, he can run or walk for ten seconds, before collapsing. What is the first Inspector Andy Horton crime novel?